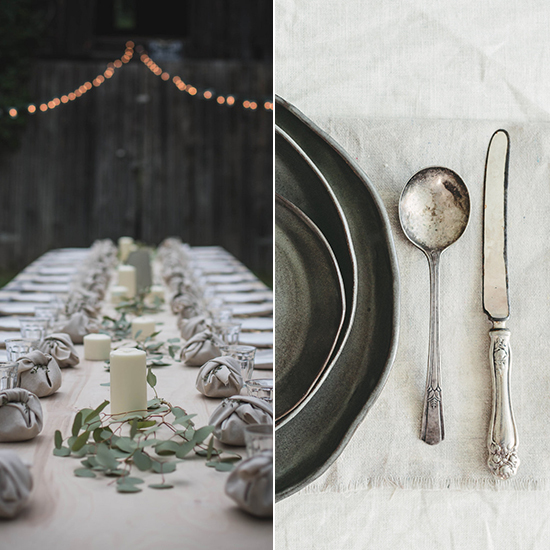 Artisans and the bloggers and cooks who love them are coming together to collaborate. Here’s a peek into one thriving creative community in Nashville. 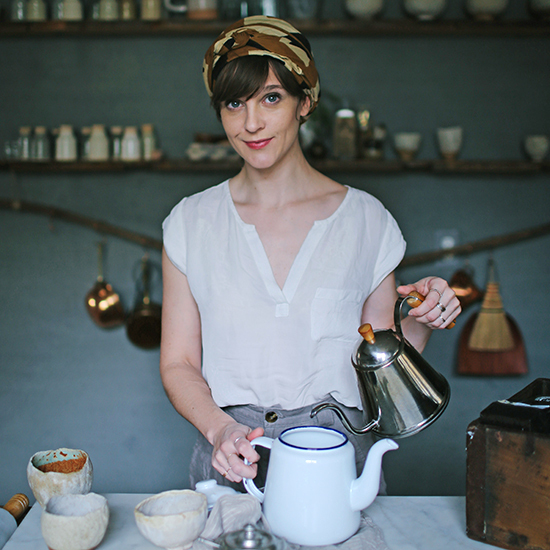 As Nashville’s creative connector, Beth Kirby organizes photo shoots, events and workshops that showcase the city’s best goods. localmilkblog.com. Joseph Huebscher harvests wood to make items like delicate spoons, sold at the web shop he founded with Beth Kirby. sweetgumco.com. 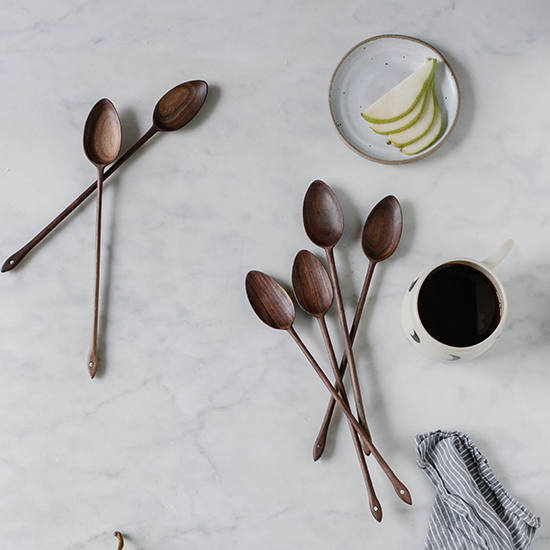 A third-generation artisan, Emily Brock makes sleek, simple wooden kitchen tools and pendant lamps. Woodworker Joseph Huebscher provides her with the raw materials. boardandbread.com. 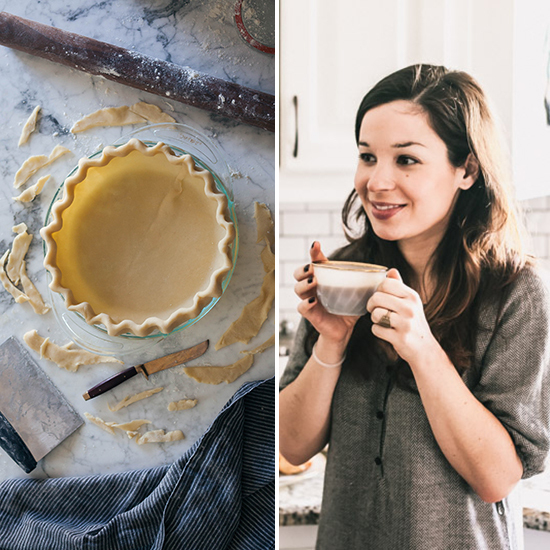 Hannah Messinger's gorgeous blog is a source for recipes from local chefs. 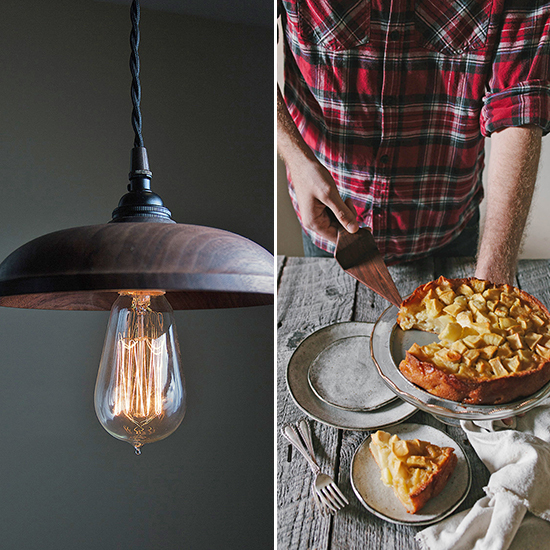 She styles some photos with woodworker Emily Brock’s tools. nothingbutdelicious.squarespace.com. Morgan Williamson's style combines neutral colors and uneven edges; Beth Kirby collaborated on the plates below to use at a Japanese-themed event. handmadestudiotn.com.